Luckily, users are not being left out in the cold. Bankrate, the financial powerhouse responsible for buying up Quizzle, is introducing an expanded monitoring service that promises to be bigger and better than its predecessor. There are a number of free credit monitoring websites on the market today, all promising to help you keep an eye on – and even improve – your credit. Many of them offer a credit score in addition to regularly updated credit reports, allowing you to track changes over time, catch suspicious activity, and evaluate your efforts in improving your score. Quizzle has been no different. 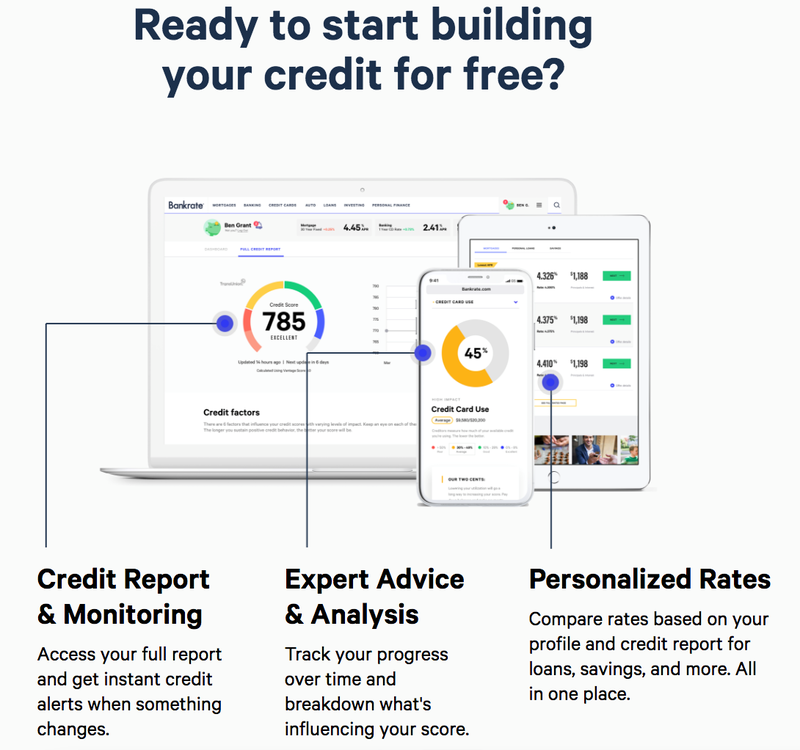 The free website has offered users access to an updated credit report from TransUnion every three months, as well as access to their VantageScore 3.0. The service is entirely free, too, not even requesting a credit card in order to open an account. While not the most popular credit monitoring service on the market, Quizzle has held its own against larger companies like Credit Sesame and Credit Karma. By also offering free access to expert advice and analysis of credit reports, Quizzle has been able to provide a valuable service to users across the country. All is not lost if you’re a Quizzle customer, though. You still have a number of excellent options for monitoring and evaluating your credit, and you still won’t have to pay a penny. If you want to stick with one of the tried and true companies, you can always turn to the websites mentioned above. Credit Karma and Credit Sesame have both been around for about the same length of time as Quizzle, and even offer credit monitoring features that are superior to those offered by Quizzle’s free service. With either of these companies, you’ll have access to an updated credit score and report at least once a month, complete with credit change alerts, customized product suggestions, and expert advice. However, there is one new option on the table: Bankrate’s new (and expanded) service that’s slated to replace Quizzle. As of now, Quizzle offers customers an updated credit report every three months, credit score progress tracking, and personalized rates/product suggestions. If you want to splurge on their optional, paid service, you will also get instant credit change alerts (something that other monitoring services offer for free). 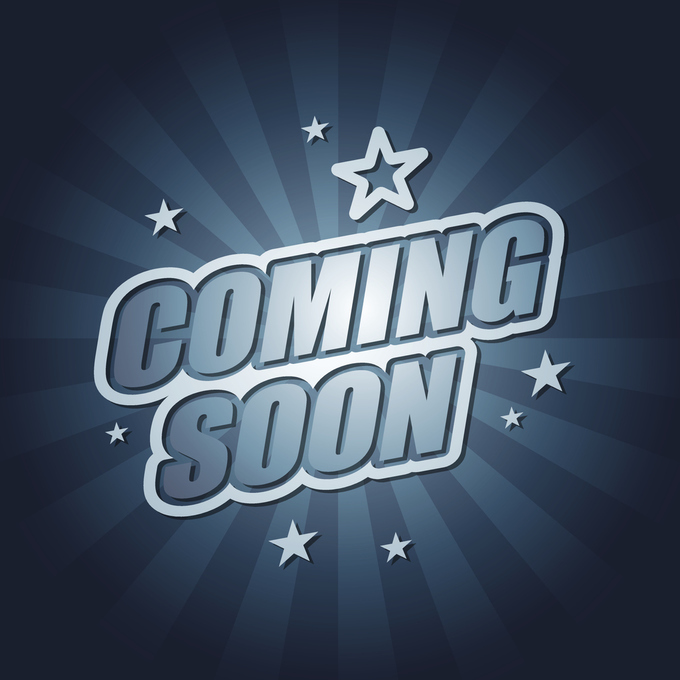 When Bankrate rolls out its new monitoring service on November 16, 2018, it will offer everything that Quizzle provides… and more. Bankrate’s improved service will give customers all of the same features that Quizzle offered – including the alerts that only came with paid accounts – all for free. In addition to that, though, it will also provide customers with an updated credit score each and every week, all without charging a penny for the service. If you’re curious to test out the features and service offered on Bankrate’s new monitoring website, you can go sign up now. The process is quick and easy, and you don’t even need to provide a credit card. It took me about 45 seconds to complete my registration, and get both my credit score and a full report! If you want to continue using Quizzle to the very end, go for it – just know that on November 16, the website will be shut down and all of your personal information deleted forever. In the interim, you can choose another credit monitoring service or give Bankrate’s brand new – and feature-rich – service a try. While it’s the new kid on the playground, I have a feeling that it will easily compete with all of the existing services on the market today.